There are many advertiser available other than adsense. 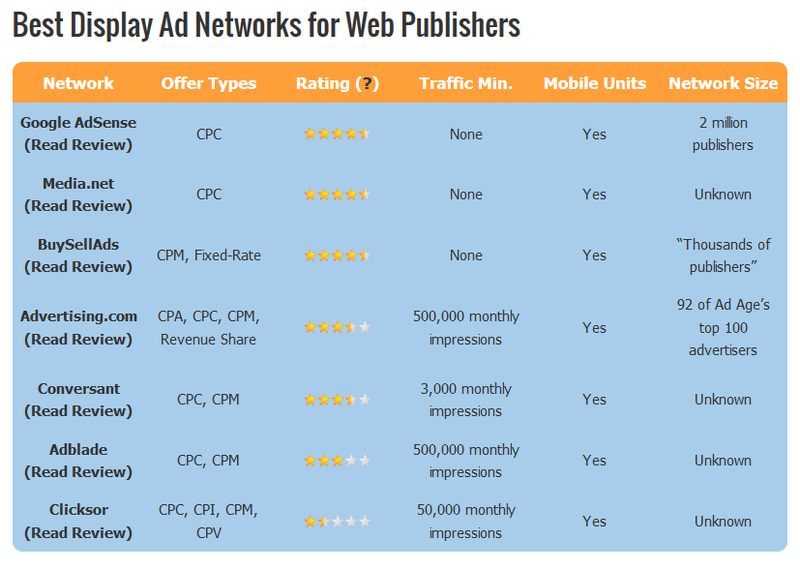 Pay will be less as compare to adsense but if you are facing issue with adsense then you can try some of these option. You can use along with adsense also. However many of the below advertiser have certain requirement to get approval. You can visit the site to get the required criteria for approval. Here is the list of alternative for you. How to Get 7 band in Each Section IELTS Exam?